Allow us to us to play the Jack Hanna to your Dave Letterman for a quick sec. Though outwardly cuddly — they’re eight-inch furballs, with looks somewhere between a bunny and a mouse — the American pika is a resilient creature. Not many mammals can brave life above the treeline in the chilly alpine territories west of the Rockies. 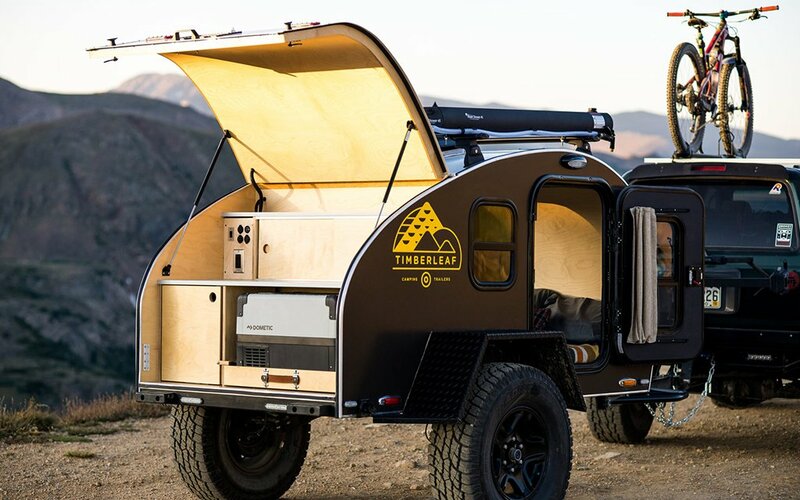 Which makes them the perfect inspiration for the latest teardrop trailer drop from Colorado-based Timberleaf: the Pika. 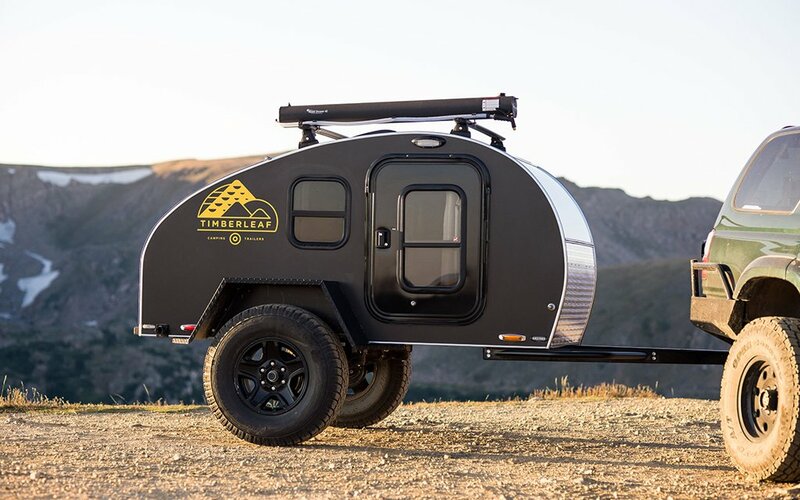 Building off the success of their original lightweight offering, The Classic, the Pika is a still more compact camper, ideal for thriving in those hard-to-reach hinterlands and towable by most small station wagons. 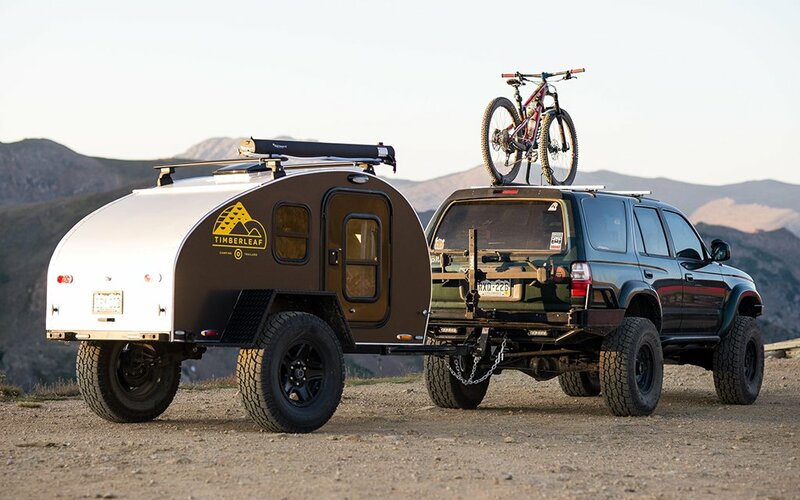 Shaving off 36% of space from The Classic, the Pika’s exterior employs aluminum-alloy construction and sits a healthy spot off the ground on mod-style wheels, which can be upgraded to your liking. 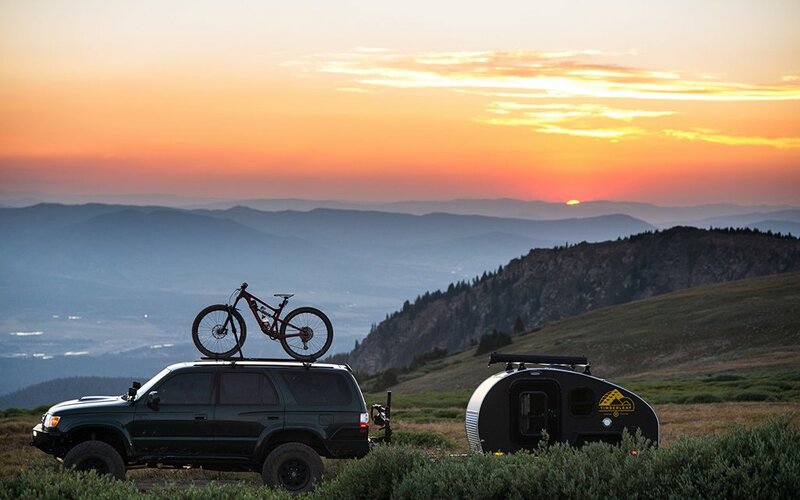 Timberleaf offers an off-road package with all-terrain tires, electric brakes, a specialized hitch and other customizations. 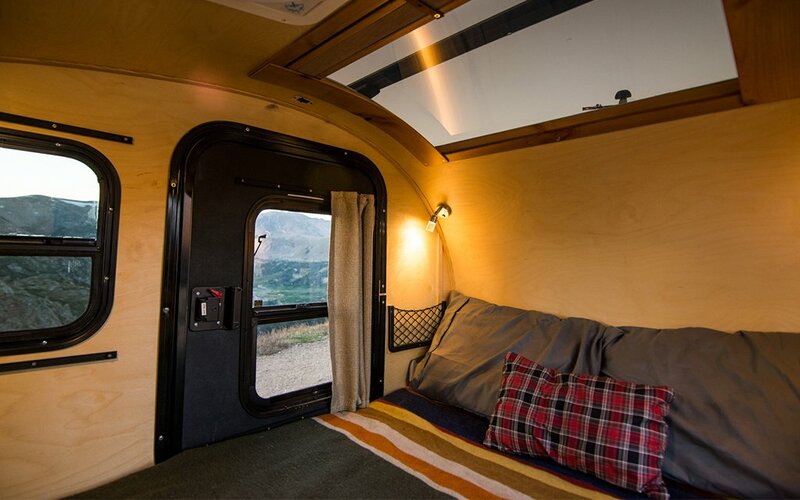 Meanwhile, the Pika’s galley and cabin capably cover your typical stay alive/stay comfortable criteria, especially given the size. 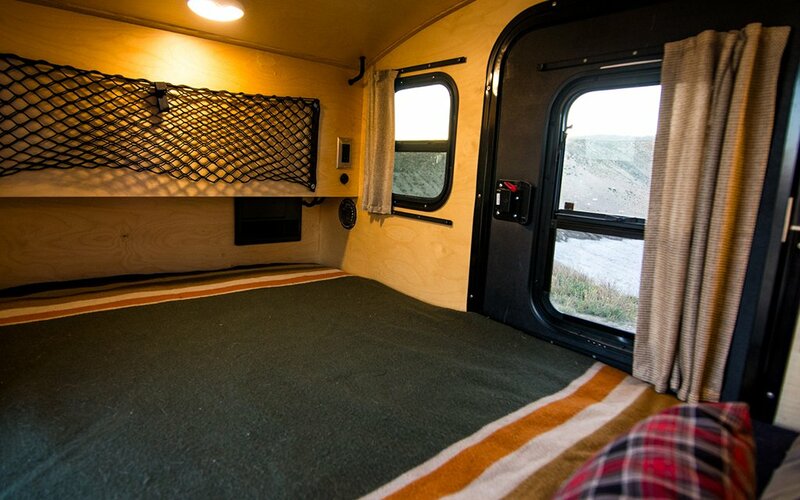 The kitchen equips countertops, USB ports, a fridge, outlets, LED lights and space for a YETI cooler, while the cabin holds a double mattress, ventilation fans, additional storage options and extra USB ports, so your phone will stay charged and wake you in the morn’ (assuming the sun doesn’t get to you first). Find more info on securing your trailer here. It sells for a few grand less than The Classic, at $11,750.